Viswanathan Anand is an Indian chess Grandmaster and the current World Chess Champion. Anand has won the World Chess Championship five times (2000, 2007, 2008, 2010, 2012), and has been the undisputed World Champion since 2007. Viswananthan Anand was the FIDE World Rapid Chess Champion in 2003, and is widely considered the strongest rapid player of his generation. 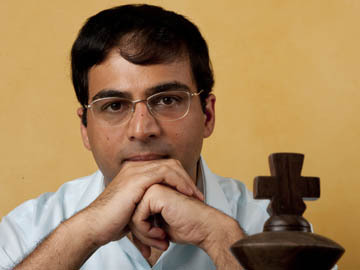 Viswanathan Anand was born on December 11, 1969 in Mayiladuthurai, a town in Tamil Nadu. Shortly thereafter, his family moved to Chennai (formerly Madras), where he grew up. His father, Viswanathan Iyer, is a retired General Manager of Southern Railways, and his mother Susheela, housewife and chess/film/club aficionado and an influential socialite. He has an elder brother, Shivakumar Viswananthan who is a manager at Crompton Greaves in India and an elder sister Anuradha who is a professor at the University of Michigan. 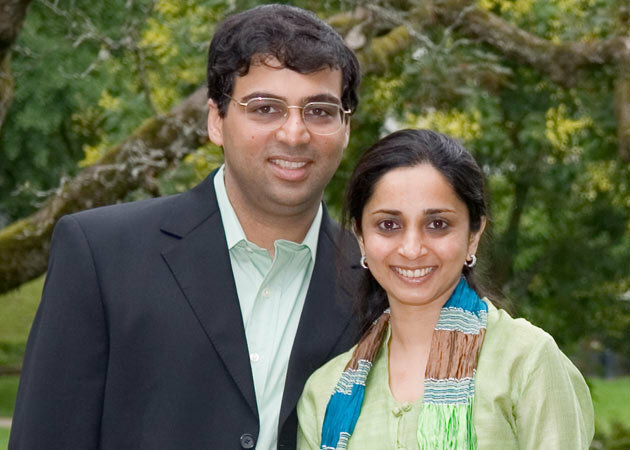 Viswananthan Anand married Aruna in 1996. 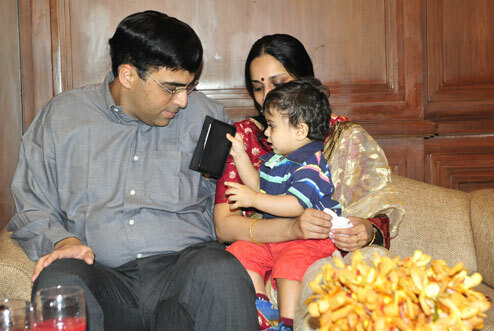 After 14 years of marriage, World Chess Champion Viswanathan Anand and his wife Aruna Anand became proud parents of a baby boy, Akhil Anand on April 9th, 2011. Earlier, Viswanathan Anand was based in a quaint town in Spain but now he is rooted in Chennai.